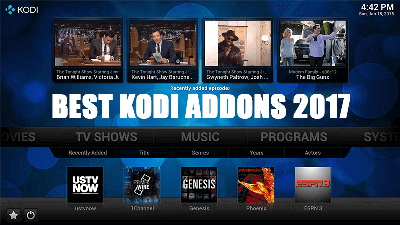 After years of work we can finally announce that Kodi v18 will be available as full 64-bit Windows application. This means we run 64-bit on all capable platforms which is quite the achievement. 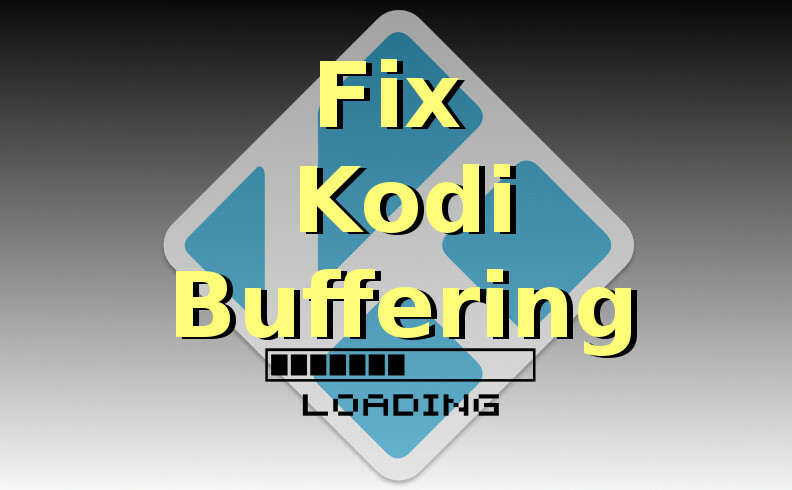 You have to understand that Kodi is a very complicated piece of software and there wasn’t a simple switch to say give me 64-bit. 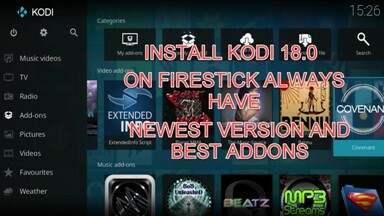 Since 2012 users have been asking for a 64-bit version as it was supposed to be a lot better. 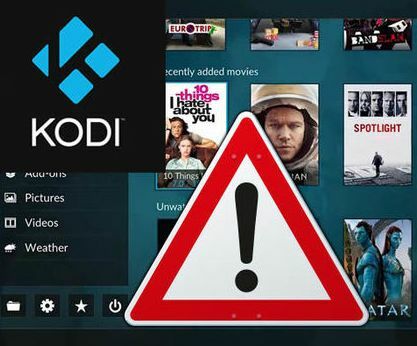 Over the years there has been no obvious proof that switching to 64-bit actually had any benefits for the Kodi application. 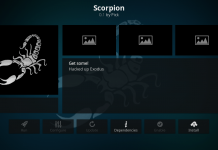 In the meantime other platforms like Linux, OSX and even Android did move onward and received a 64-bit version. 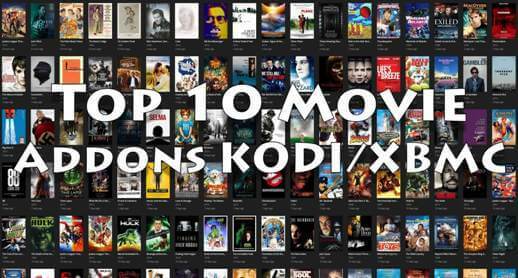 Only the past year or two we have slowly been seeing benefits with all the new video formats coming out and the increased development support for FFmpeg which is at the core of our audio and video playback. So then what hold you guys back so long is what you might ask? This answer is actually quite complicated and has to do with things like how we compile the code and the external code libraries available. Since we originated on the XBOX we had a lot of legacy code related to Windows which wasn’t there for other platforms. Code was scattered everywhere and tied together in the most impossible ways. Slowly we started to clean up our build system and the core code that would make it possible to have a 64-bit version. 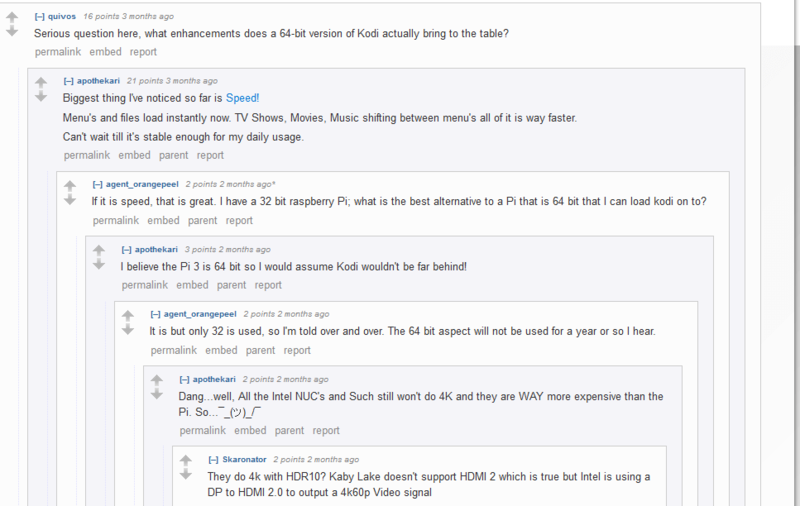 Over time other platforms did add 64-bit support as the way we build them is totally different. Their main advantage point was how the external libraries that were used were built as it was almost as easy as just set compile to 64-bit. On Windows however we had to rely on the external library teams to provide such 64-bit versions and sadly almost none were available. 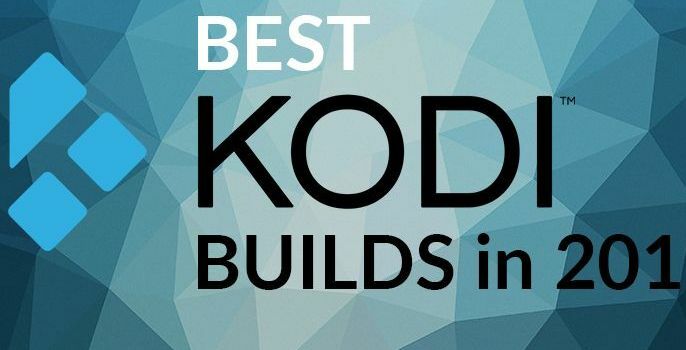 During past years several of our team tried to improve this situation and started to work getting those libraries updated to be 64-bit compilable and compilable. This is a huge undertaking as some were simple never intended to be anything else than 32-bit. Slowly but steadily the work progressed and after currently having ported 31 !!! 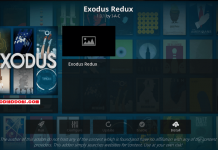 external libraries to 64-bit we are finally in a state that Kodi is usable and near feature complete. 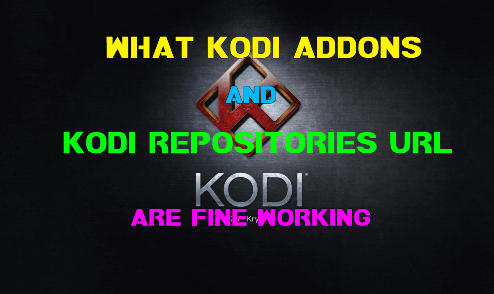 There are still some missing packages and add-ons but we hope that those get done quite soon to have it on par with Kodi as you already know. 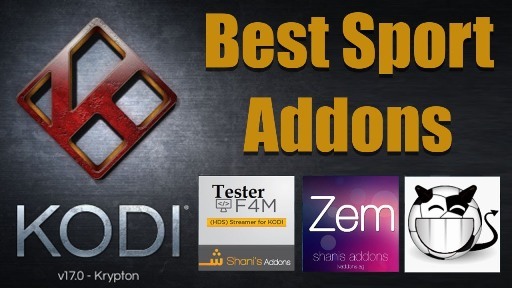 To start using this Windows 64-bit version is nothing more than downloading the 64-bit installer and install it on top of your current Kodi version. 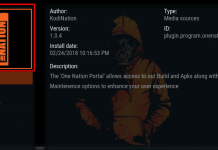 We would like to thank karlson2k who started this work and Paxxi and Rechi who finished the job and got Windows 64-bit a reality. Of course let’s not forget everyone else who helped getting this a reality or contributed to development. 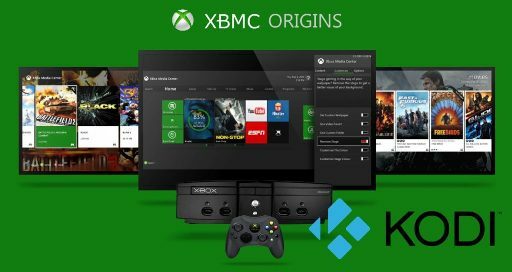 You might wonder where the UWP version is that a lot of you are longing for so they can run it on their XBOX One? All we can say is that it is being worked on and work is slowly progressing. 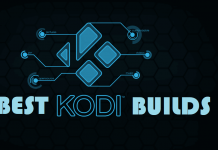 Getting Kodi running as 64-bit is actually a big step towards UWP because it involved the same external libraries issue that needed to be solved and compiled. However on top of that we have to change or remove over 800 function calls that are not permitted or unavailable and those need to be solved for having a functional application. So for now there’s no UWP yet. Should this change we will be the first to let you know. 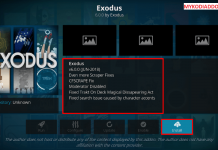 Next articleHaving issues with free Movies, TV Shows, Sports, IPTV Streams?